The Bross Hotel Bed & Breakfast is an historic country inn in Paonia, Colorado. 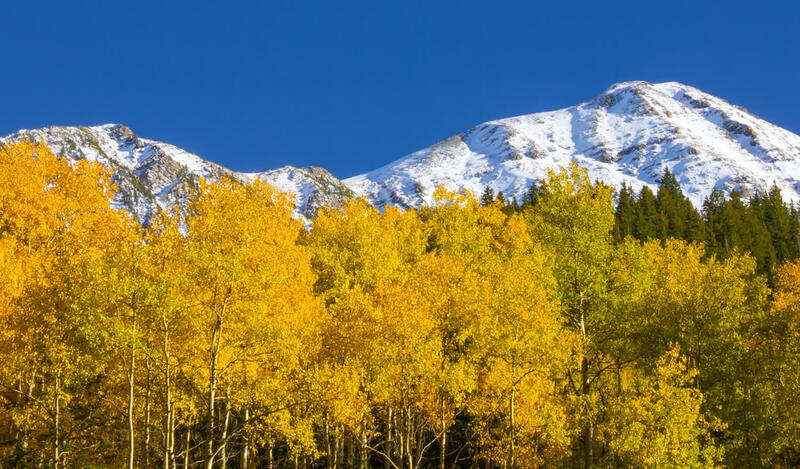 While Paonia may be one of Colorado’s small, rural towns, it is one of the most beautiful – and, it’s not difficult to get to! Take I-70 west to Glenwood Springs. Exit at Highway 82. Proceed toward Aspen for 10 miles. At Carbondale, turn right onto Highway 133. Follow 133 for 60 miles to the Paonia turnoff, Highway 187. This short road becomes Grand Avenue. At the four-way stop sign (Grand and 3rd St) turn left. At the next corner (Onarga Ave.) turn left. The hotel’s parking lot is on the corner with the hotel beside it. Take Highway 50 east to Delta. At the edge of Delta (third traffic light) turn left on Highway 92. Proceed to Hotchkiss. At the far end of Hotchkiss, Highway 92 turns right. Stay left and get on Highway 133. The entrance to Paonia is 9 miles ahead. Turn right on Wade Road (at the Conoco Station). This becomes Third Street. At Onarga Avenue (one block beyond four-way stop sign) turn left. The hotel’s parking lot is on the corner with the hotel beside it.